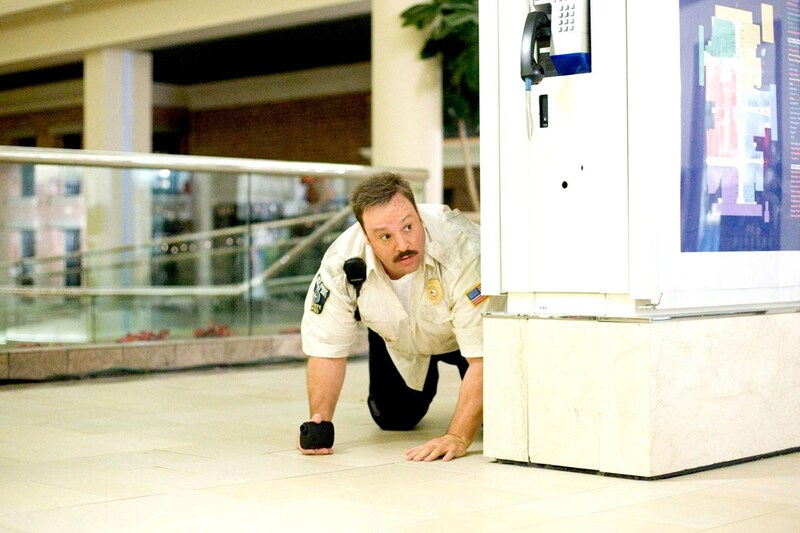 So Paul Blart and Amy divorced. That’s a big **** you to the happy ending of the first film. Sort of like the sequel to Deuce Bigelow. I’m guessing the same thing will happen in Ted 2.